Want to send exclusive flower bouquets to a newly married couple living in Loni? Comes to us. We, at Myflowergift.com can help you deliver different types of flower bouquets at a reasonable price. We have a large collection of flower arrangements with us that will definitely attract everyone. A small town in Maharashtra will cultural resemblance of Aurangabad and the holy pilgrimage, Shirdi. A small city with smaller number of people but is well connected to the majority of the state in Maharashtra and other states in India as well. The beauty of online gifting lies in making connection all across, be it with relatives, parents, buddies or any other person, online gifting gets your connections in a better frame. In Loni, you can greet your buddies and parents, relatives and friends by sending them gifts that would make them happy. 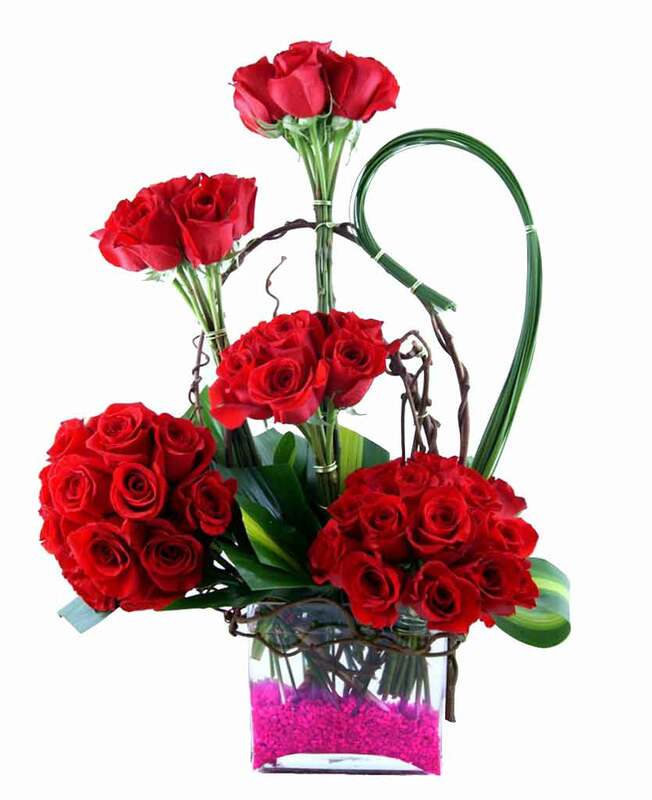 You can select from India’s leading online gift partner and florist, myflowergift.com. There are a lot of options to choose from and how much ever big or small the occasion is, you can always choose to gift your loved ones. 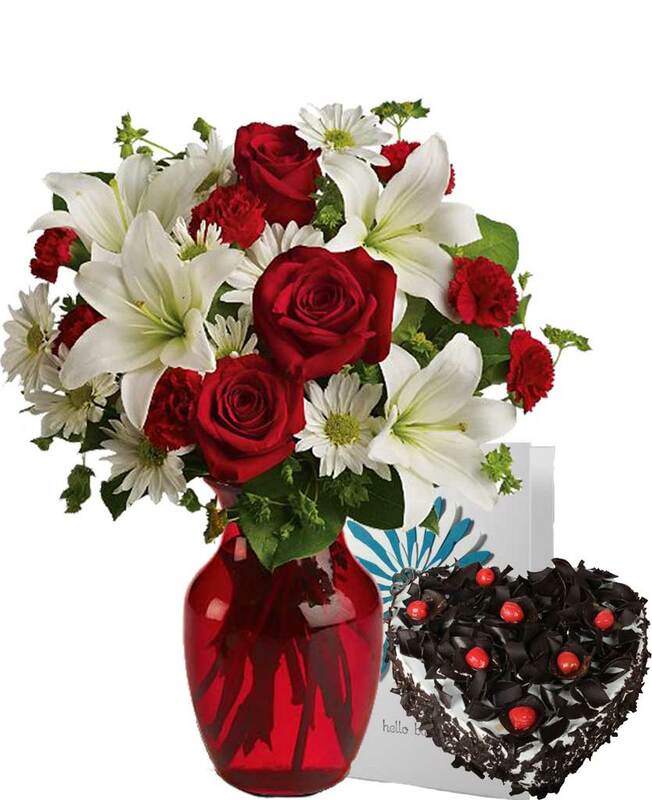 Your close ones and your sweethearts deserve a great celebration on every occasion and day and you can make it possible by sending them some awesome gifts from top online florists like myflowergift.com in the city of Loni. 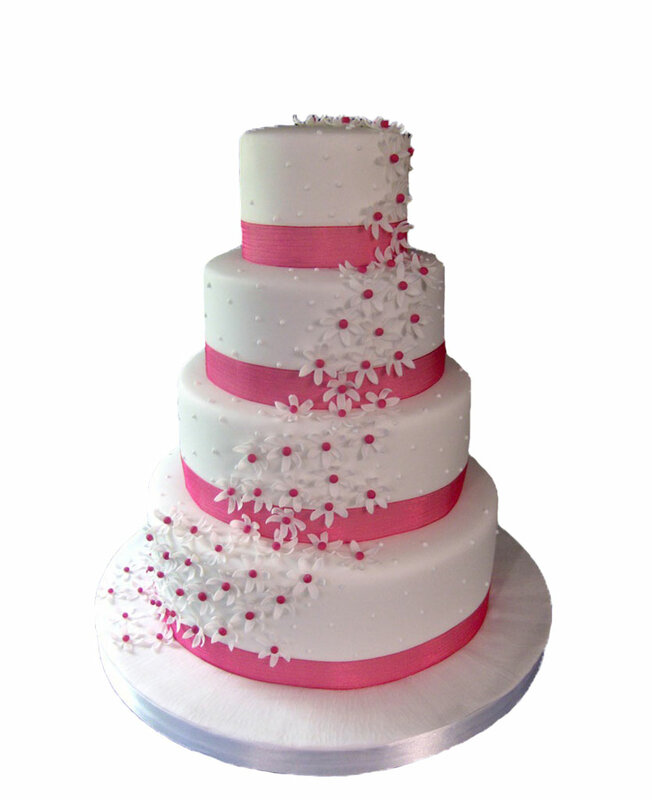 You can select cakes, flowers, chocolates, designer bouquets, dry fruits, fresh fruits, champagne and so much more. The top birthday gifts available online are bouquets, designer bouquets, cake combos, budget combos, special combo, sweet boxes, dry fruits, chocolates and much more. You can choose from any age group and can get anything for your loved ones. Make sure you surprise your loved ones when it comes to addressing them. Gifting always need an element of surprise and you should not gift something without a surprise, always make it very special. Make sure, you get an element of surprise and never let your loved ones know that you had been planning something for them. If it’s a surprise for your parents, then you should try to make it even fancier by packaging your emotions in form of gifts. You can make yourself felt present amongst your loved ones by making good gifting choices. An array of flowers, cakes, sweet boxes, chocolate boxes and other gifts await your click. Now you can send gifts on Mother’s day, Father’s day, Women’s day, Rakhi, Diwali, Holi, Christmas, New Year, Eid, Friendship day. You can also pick delicious cakes, flowers and chocolate boxes for your loved ones. There is so much ease associated with online gifting. You can now send anytime you wish to send with 24 hours service and free servicing, you can order your gifts and cakes online any time you want. If you do not know what you are looking at, then you can go for half kg cake, 1 kg cake , Black Forest cake, strawberry cake, red velvet cake, tiramisu cake, vanilla, chocolate truffle cake, blueberry cheese cake, pineapple cake, butterscotch cake, cartoon cake, kids cake, 5 star cakes chocolates, Mix fruit basket, dry fruits , gift hampers, flower bunch, flower basket, exclusive arrangement, flower vase, teddy bear, soft toys, 2 storey cake, tier cake. So gear up and surprise your loved ones by sending some beautiful gifts to the city of Loni.